Multiplex operator Muxco has announced it's adding seven new transmitters to its network this month, with enhanced coverage for digital radio listeners in North Wales, Herefordshire and Worcestershire. 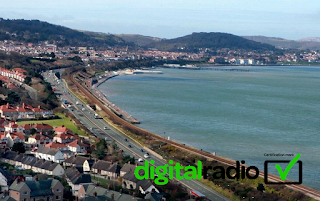 Across North Wales, five new transmitter sites will boost coverage of local DAB stations across Anglesey and the North Wales coast, aiding with reception along the A55 corridor. Over a third of radio listening in the area is done digitally, despite challenging coverage conditions, due to topography. Serving Anglesey, three new transmitter sites will improve coverage: Holyhead South Stack Road, Amlwch and Llanddona (the main TV mast for NW Wales). Penmaen Rhos will bring Colwyn Bay and more of the A55 into the coverage area, while a new site at Gwaenysgor near Prestatyn brings coverage of the North Wales DAB multiplex along the coast right up to the adjacant Wrexham, Chester and Liverpool (aka NE Wales & Cheshire) multiplex. 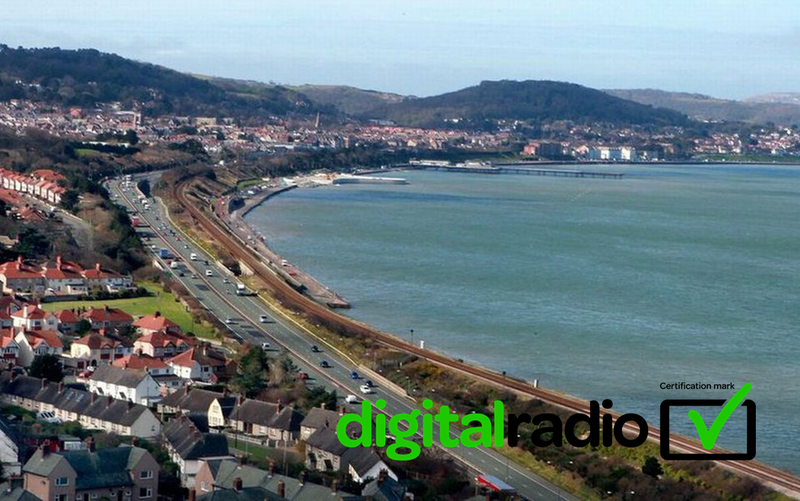 The North Wales DAB service currently broadcasts from just two transmitters at Conwy and Arfon. Due to international frequency constraints each of the transmitters are on two separate frequencies, with Arfon & the new Anglesey transmitters on VHF Block 10D and Conwy and the North Wales coast transmitters on VHF Block 12D. Stations available via the multiplex include BBC Radio Wales and Radio Cymru, Nation Radio, Nation Gold, the local version of Capital FM and Smooth Radio. In Herefordshire and Worcestershire, two new transmitters are going live with local DAB in Hereford and in Kidderminster, where local topography makes both TV and radio reception difficult from the main transmitters serving the two counties. The Hereford and Worcester local DAB service includes Free Radio, Free Radio 80s, Sunshine Radio, BBC Hereford and Worcester, plus Like Radio. Research has indicated that over half of households in the area have a DAB radio at home. The multiplex broadcasts on VHF Block 12A. Following on from the seven new transmitter sites in August, September will see the launch of a further transmitter broadcasting the Lincolnshire DAB service. Broadcasting from High Hunsley, north of the Humber, the mast's elevated position will enhance reception across the Humber, filling in the gaps in parts of North West Lincolnshire. Precise go-live dates haven't been confirmed, as the weather may affect timings. The new transmitters are part of a UK-wide scheme to boost coverage of local radio on DAB this year. Often you find that it's the smaller, independent operators who are more forthcoming about such matters, where the key managers are hands-on in providing information. Larger operators go through PR companies or just provide info to the broadcasters - either the information isn't passed on to the public or some of the technical level info gets lost in PR speak!